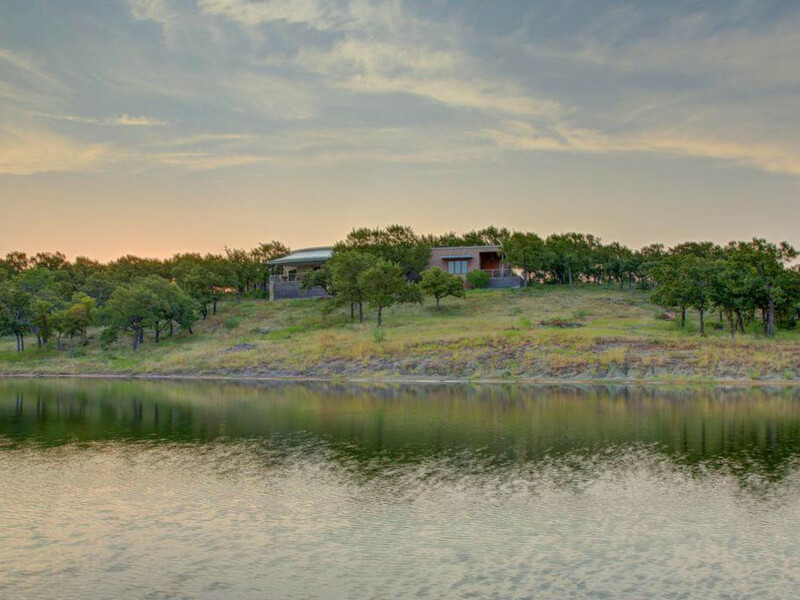 Now living like the richest person in Texas is slightly more attainable. 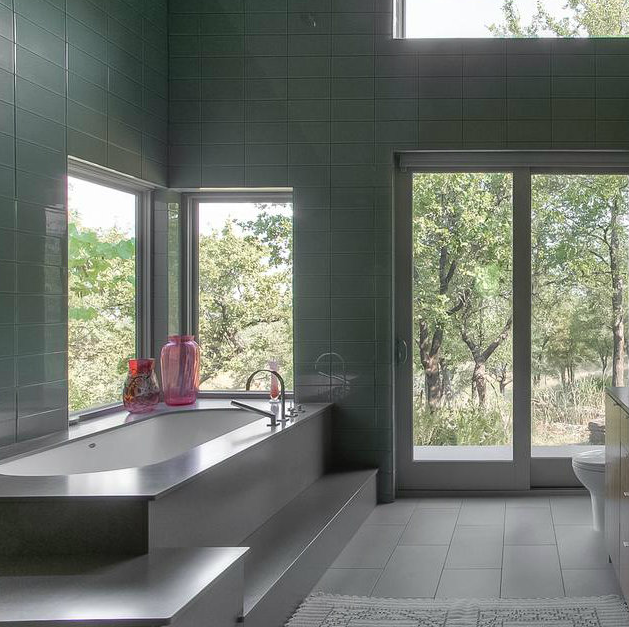 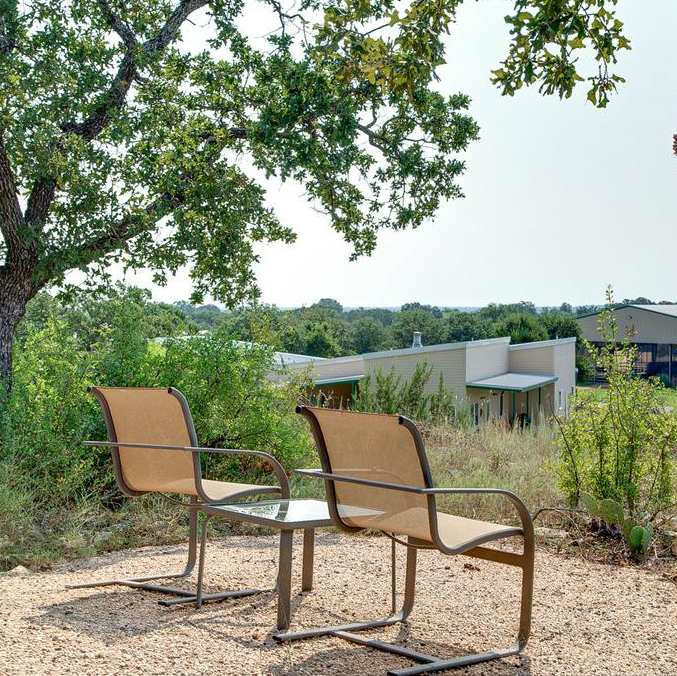 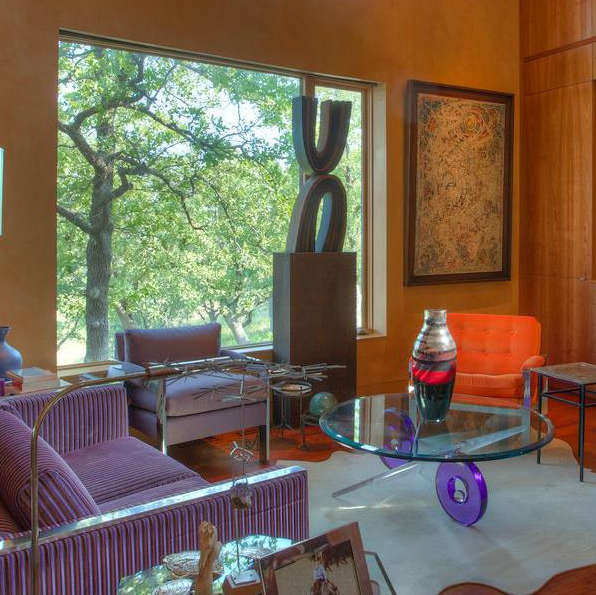 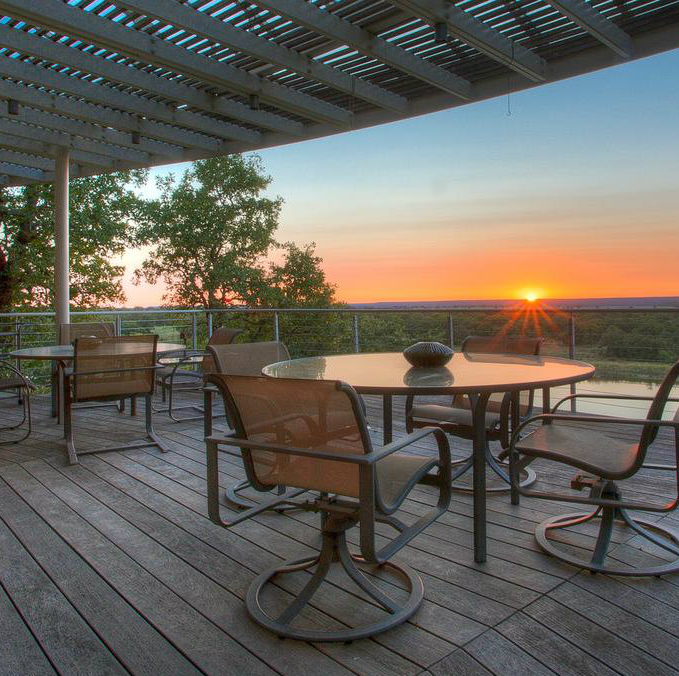 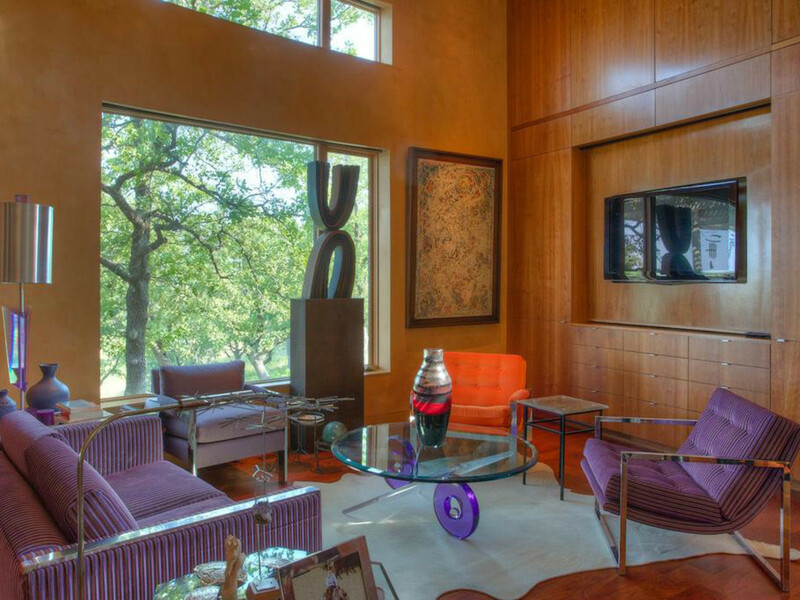 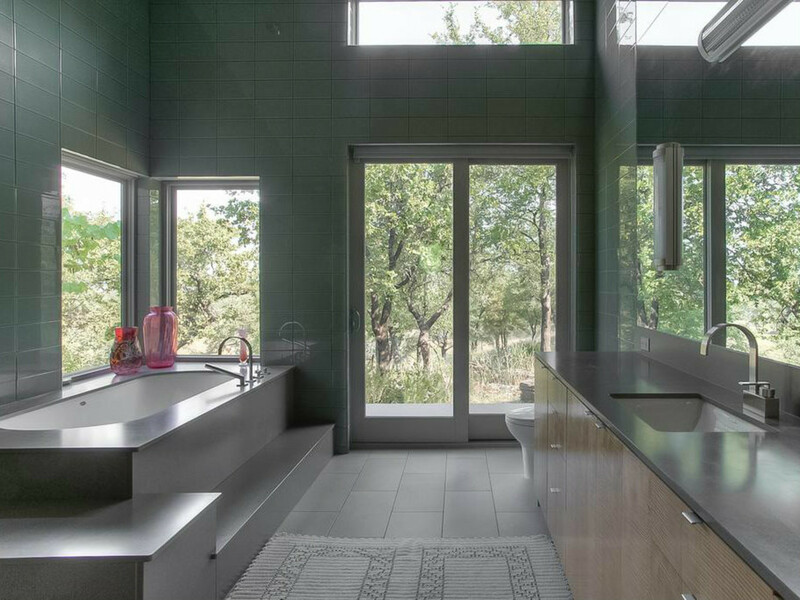 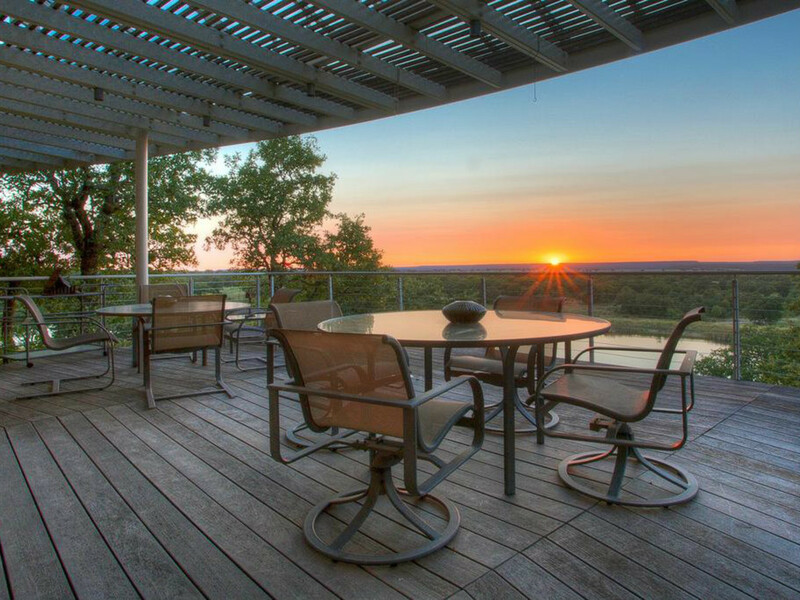 Billionaire and Walmart heiress Alice Walton has cut the price on her famed Rocking W Ranch in Millsap, about 45 minutes west of Fort Worth. 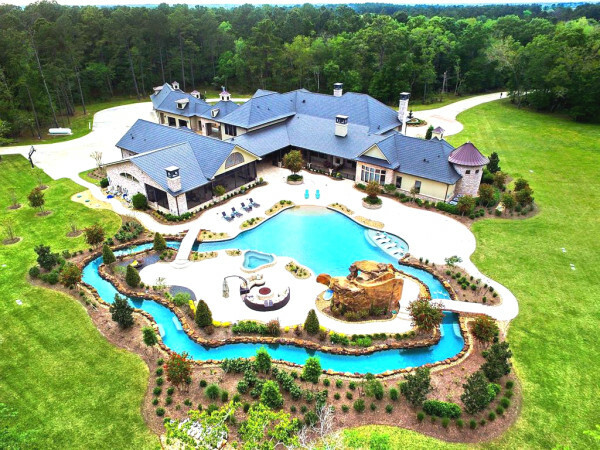 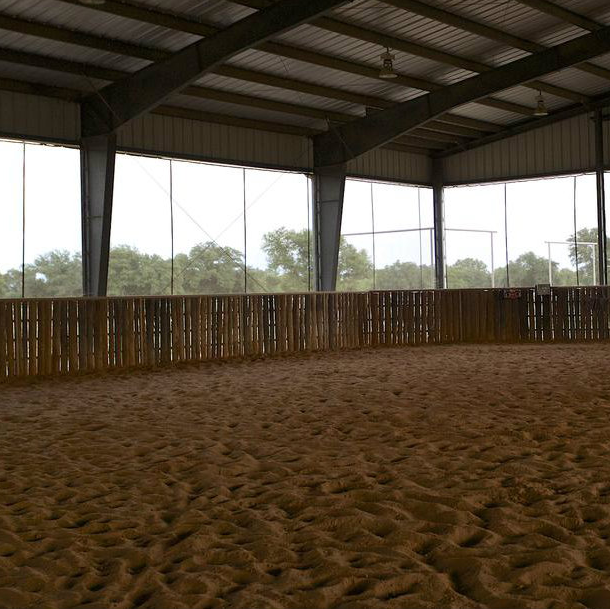 The 1,435-acre cutting horse ranch is now listed with Allen Crumley with Williams Trew for $16.5 million, a reduction of $3.25 million. 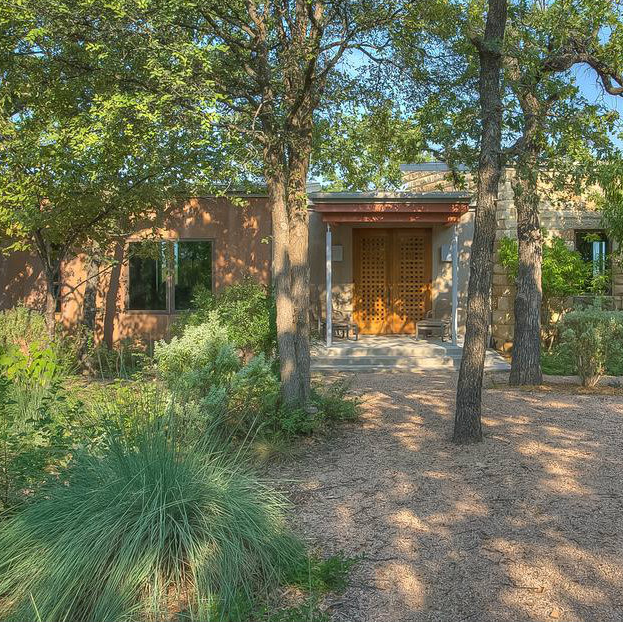 It's co-listed with Coalson Real Estate in Weatherford. 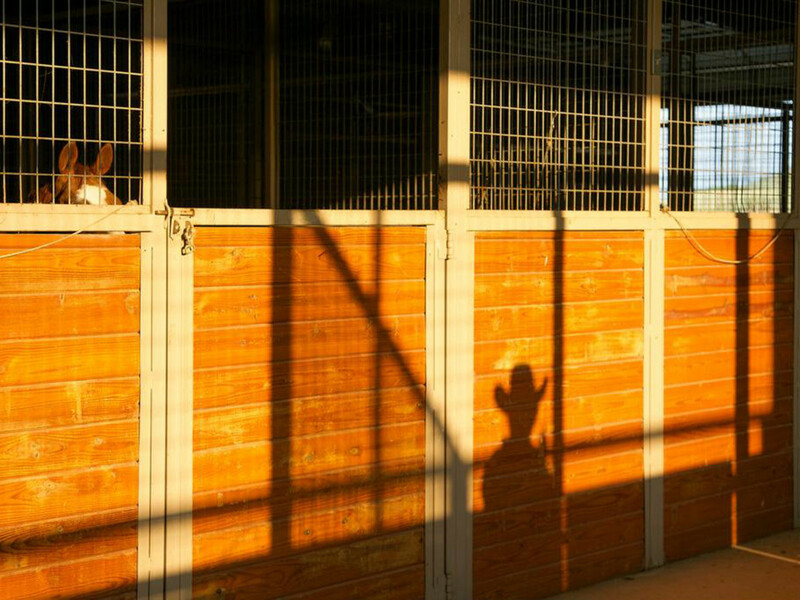 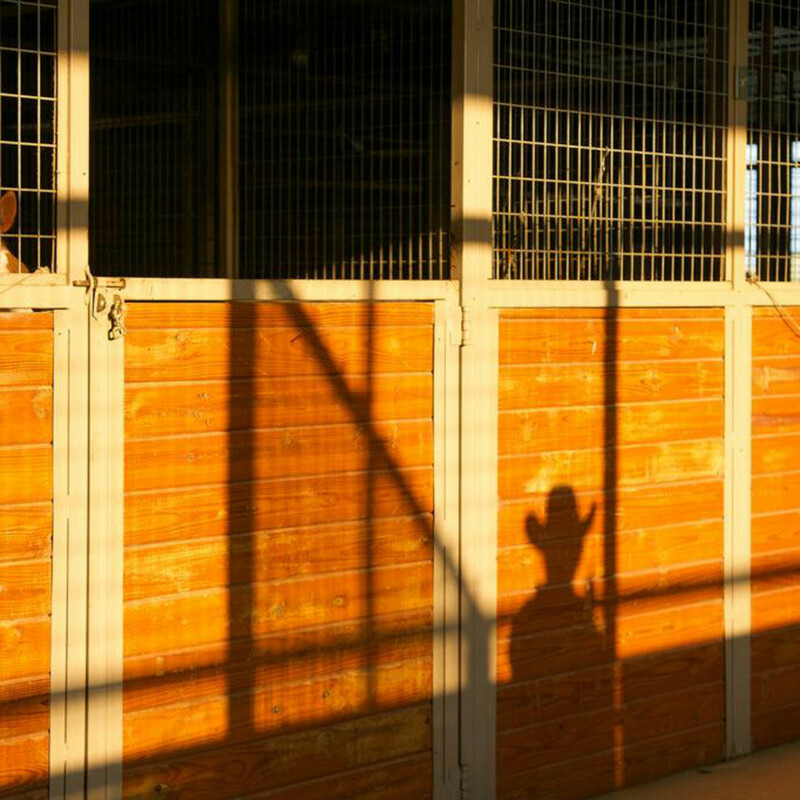 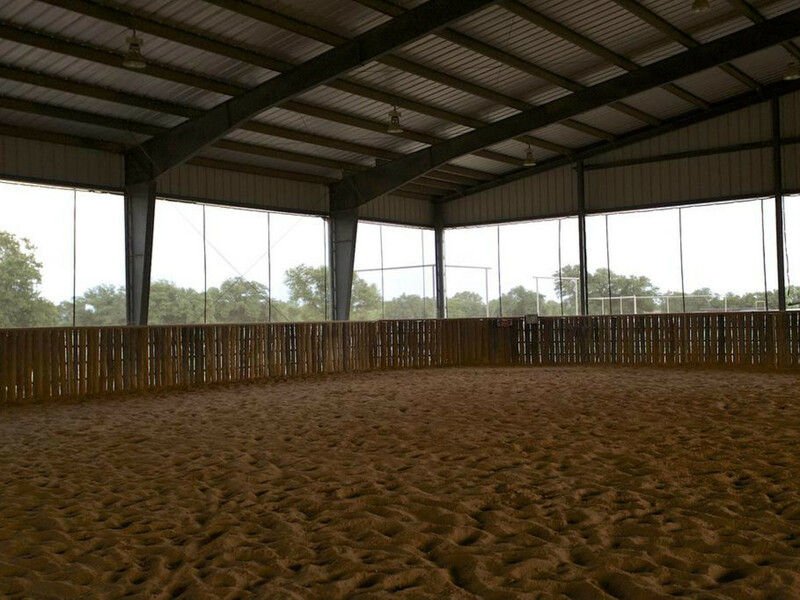 Rocking W is a working ranch, with hay and equipment barns, 250 acres of pasture for cattle and horses, stock tanks and ponds, and a 24-stall main show barn with arena and 10 covered outdoor stalls. 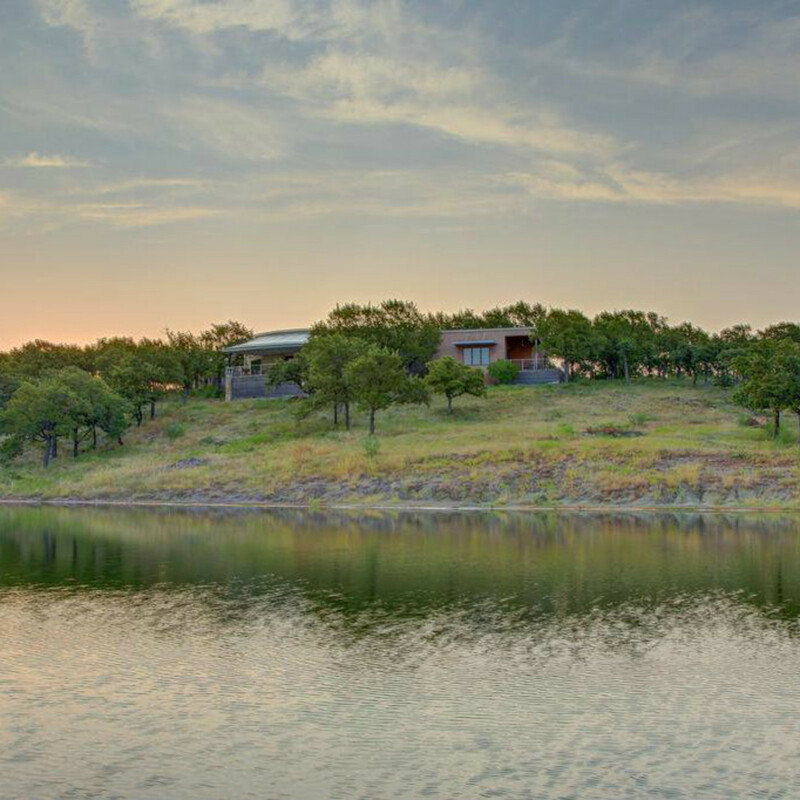 It sits on the banks of the Brazos River. 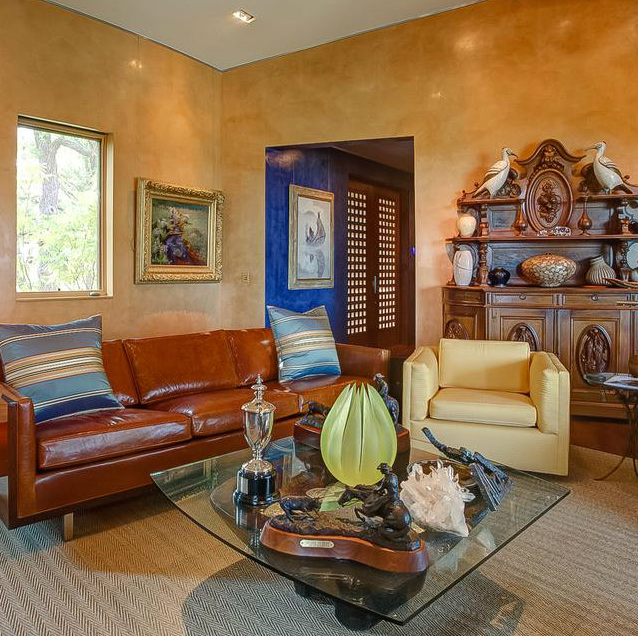 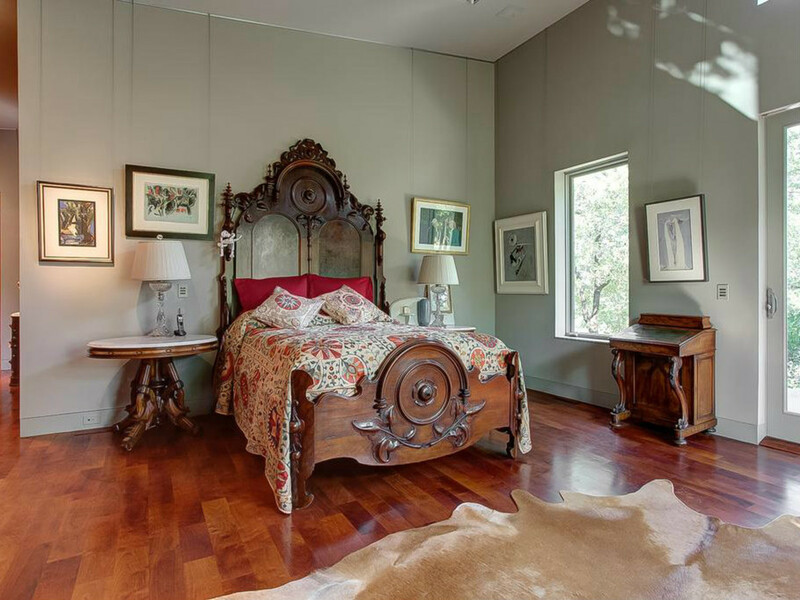 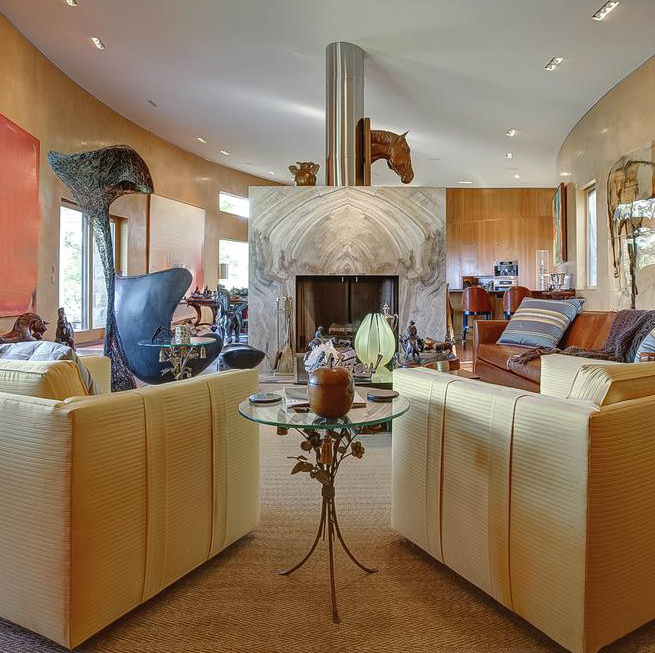 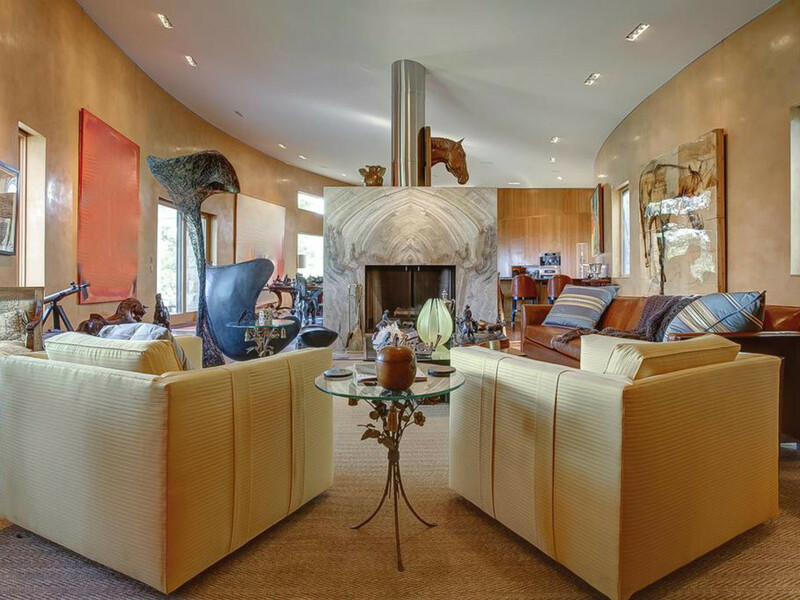 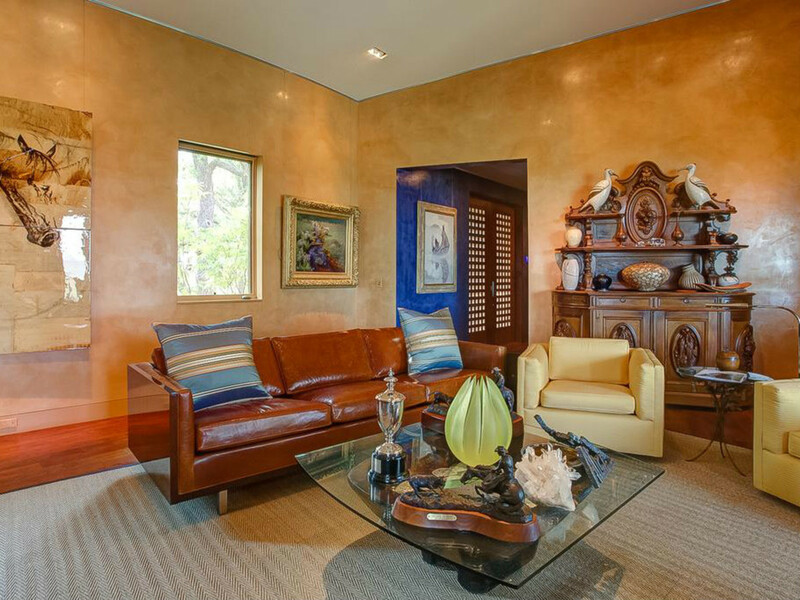 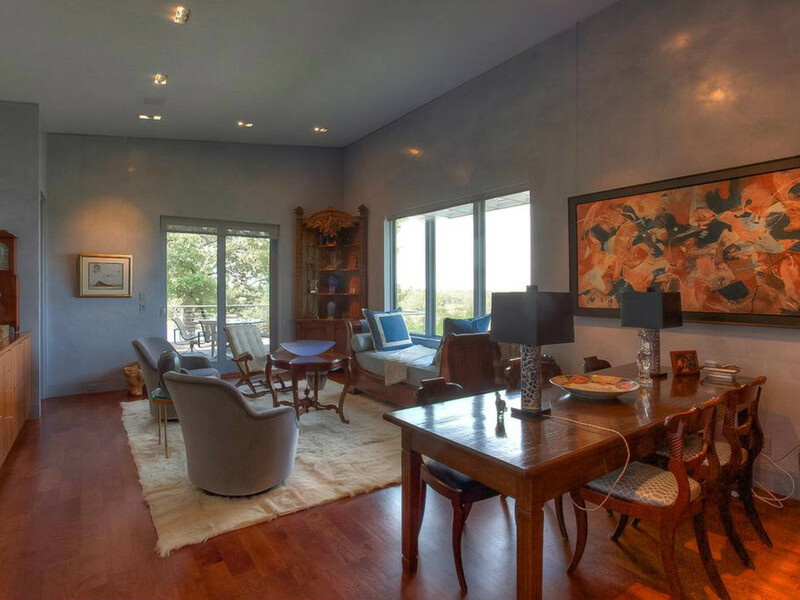 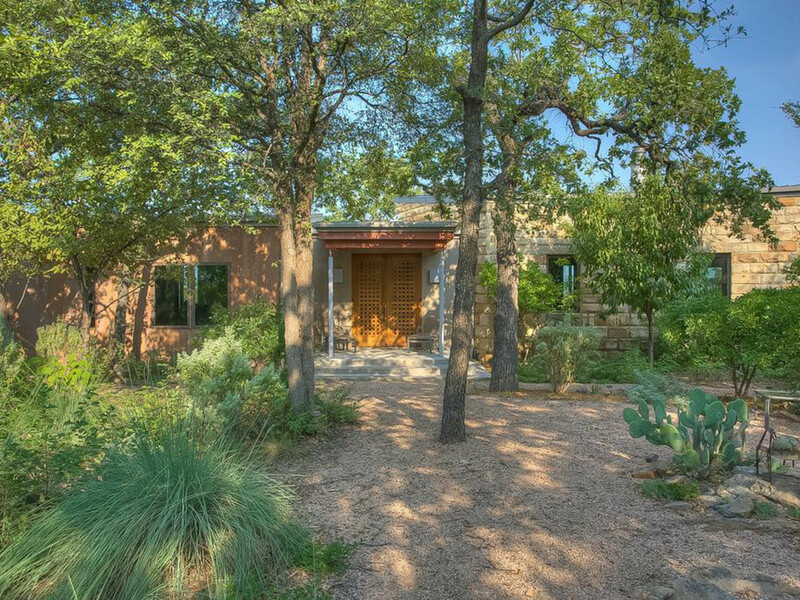 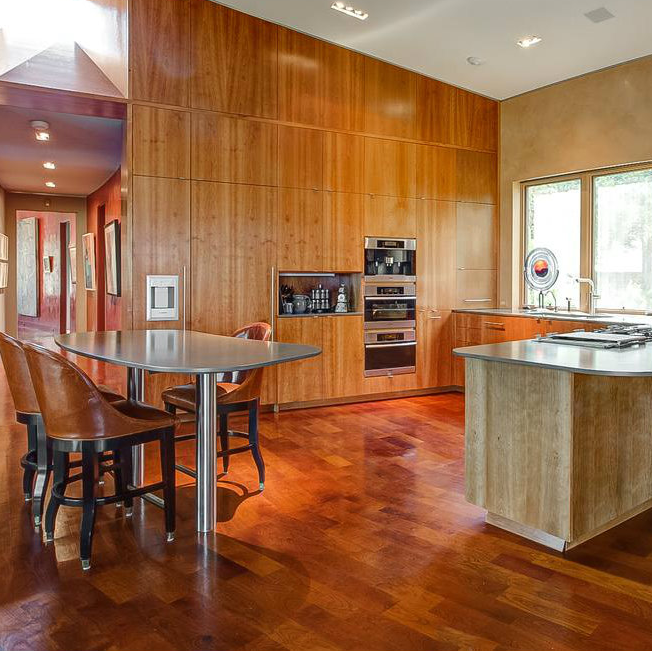 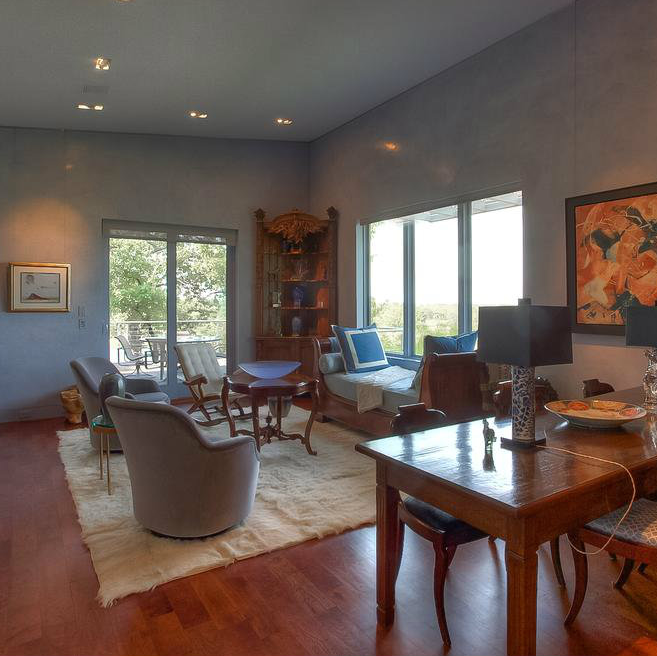 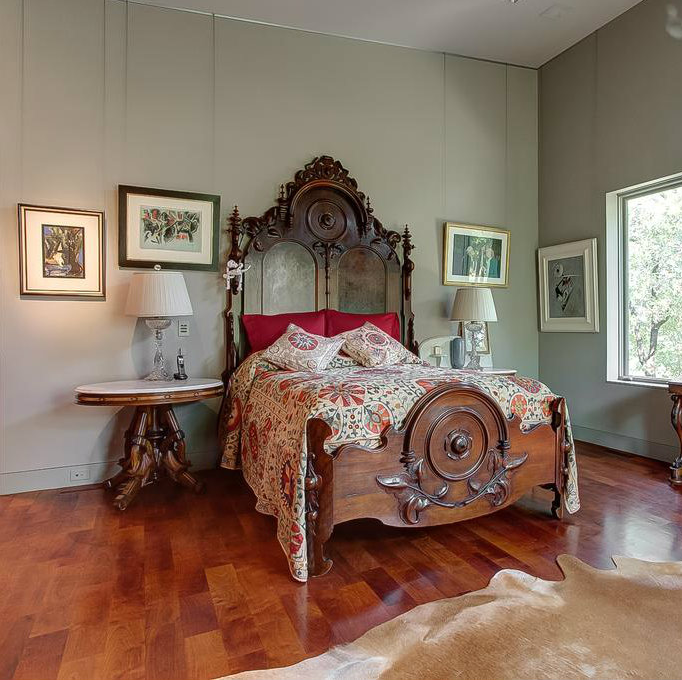 The main residence is 4,162 square feet, with three bedrooms and plenty of Western charm. 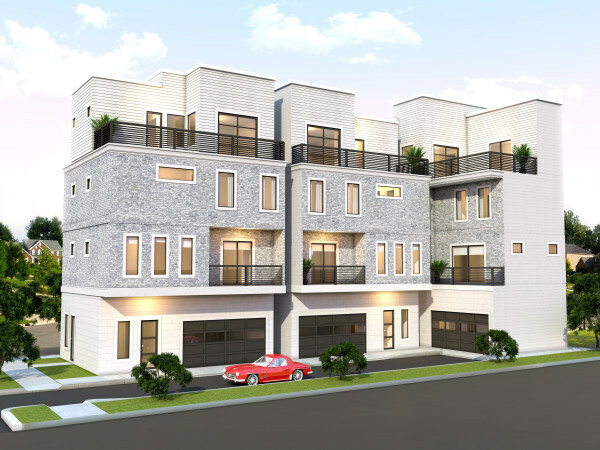 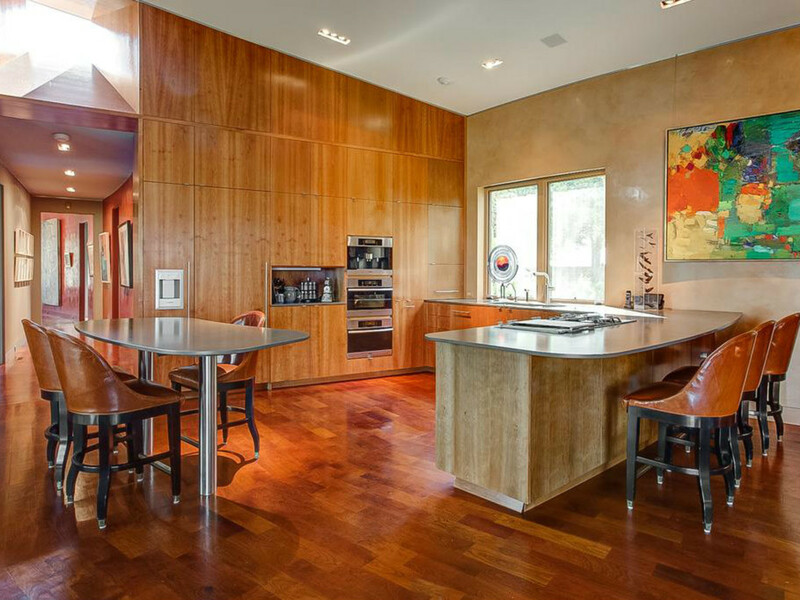 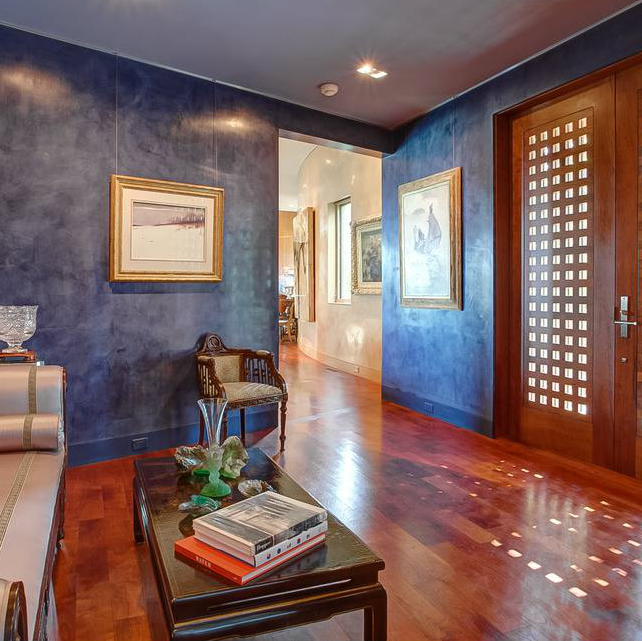 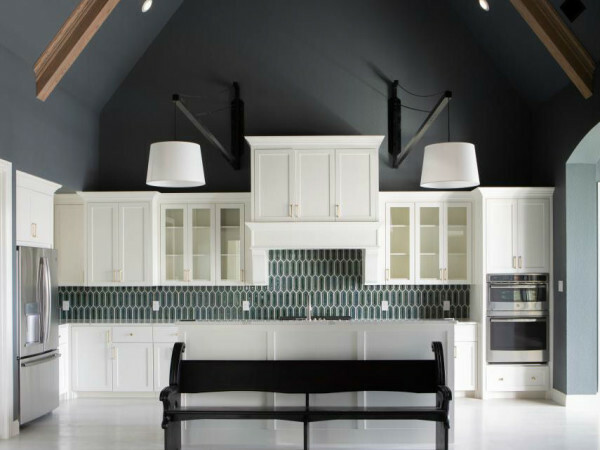 It boasts mesquite floors, Venetian plaster walls, and sycamore and cherry cabinetry in addition to elegantly outfitted bathrooms and a fully customizable home automation system. 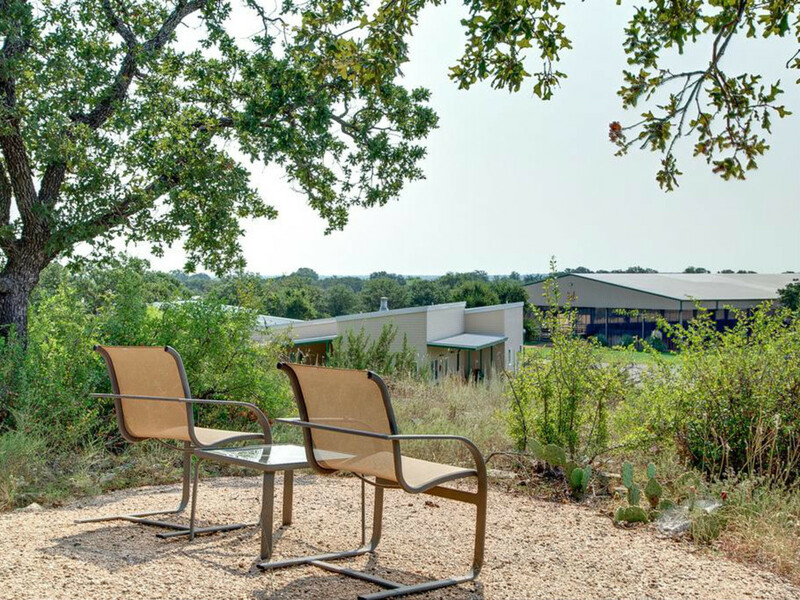 There's a library and main gallery, as well as a large covered deck off the living area that overlooks the Brazos River Valley. 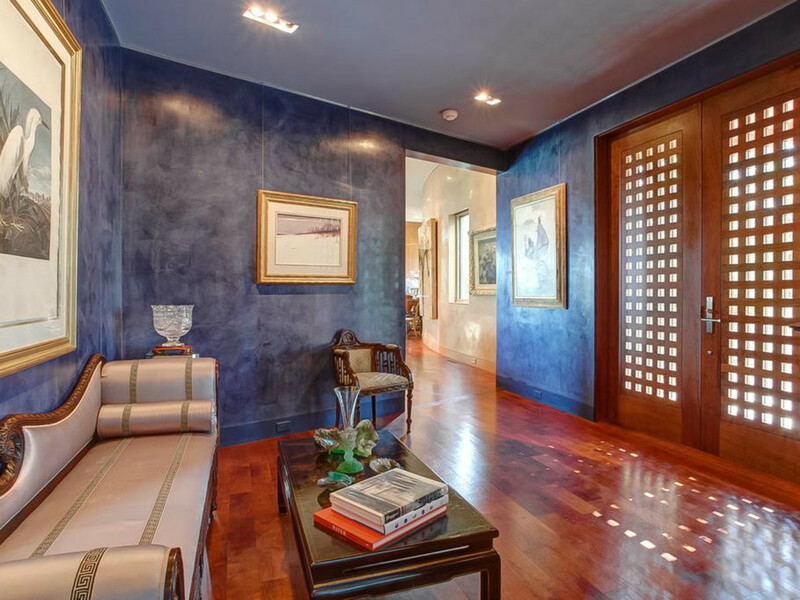 Additional residences for all needed staff and guests are located in the central complex — something you must think about if you plan on purchasing this iconic property.